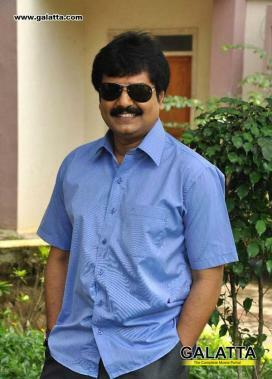 Actor Vivek has been one of the few celebrities in the Tamil film industry to voice out his opinion on various social issues and causes like preaching the teachings of former President Dr. A. P. J. Abdul Kalam and planting tree saplings for a better environment. Meanwhile, Vivek took to his Twitter to share an interesting news about Thiruvalluvar saying the Tamil poet and philosopher has been honored by Singapore as one among the top 10 people in the world along with a statue featuring Valluvar alongside Aristotle, Plato, Socrates, Albert Einstein, Confucius, Louis Pasteur, Maria Montessori among others. On the professional front, Vivek will next be seen in the ‘Thala’ Ajith and Nayanthara starrer, Viswasam slated for a Pongal 2019 release.